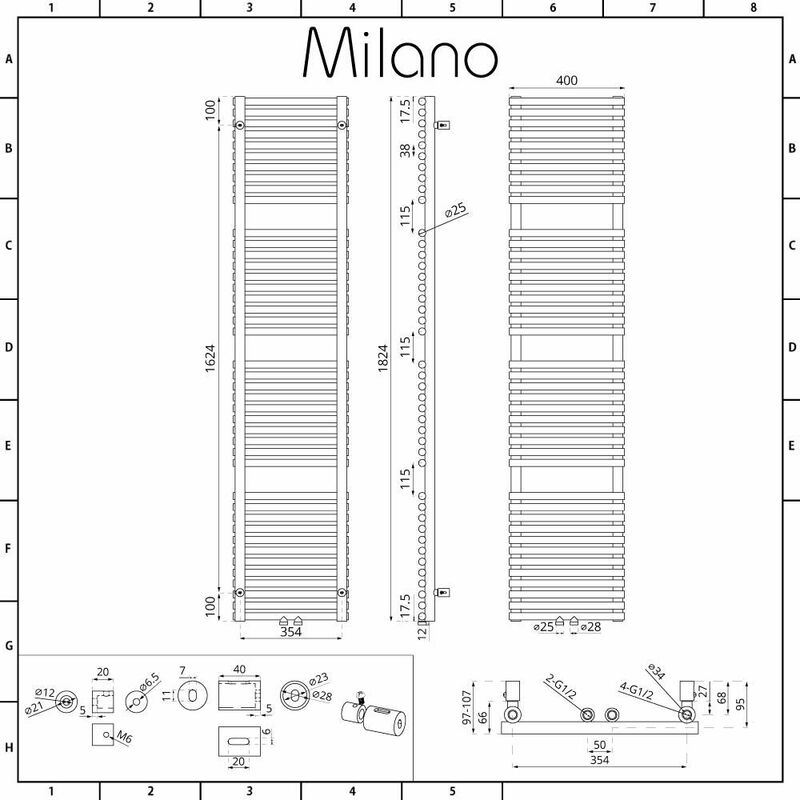 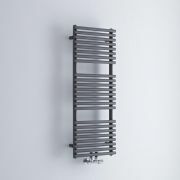 The Milano Via 1823mm x 400mm anthracite heated towel rail will bring luxury designer style to your bathroom and create a stand-out feature. 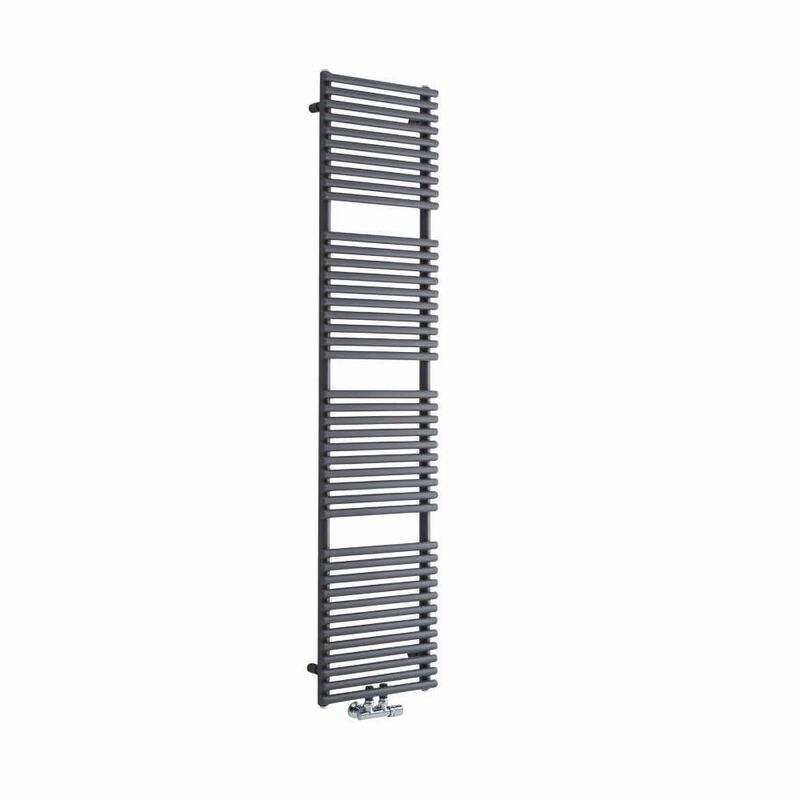 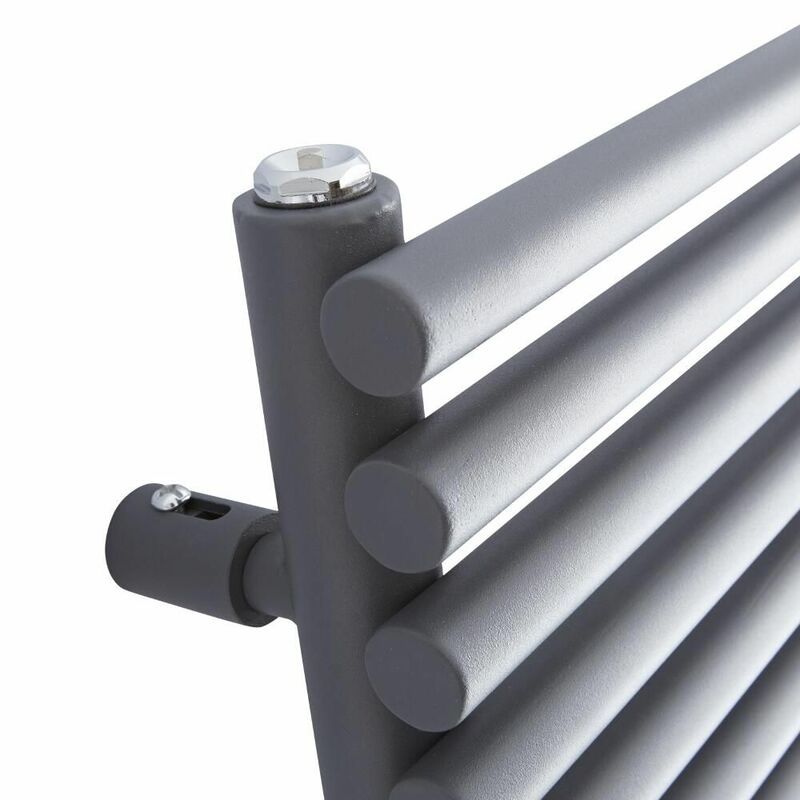 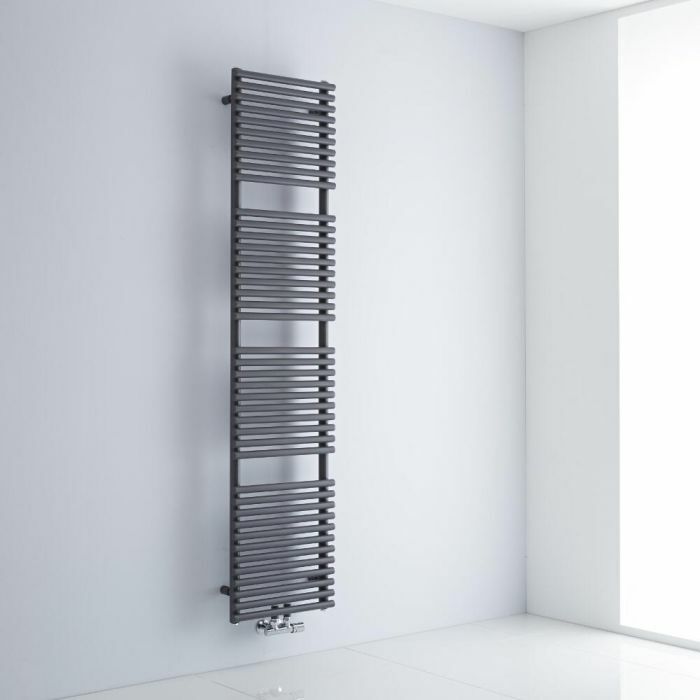 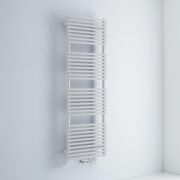 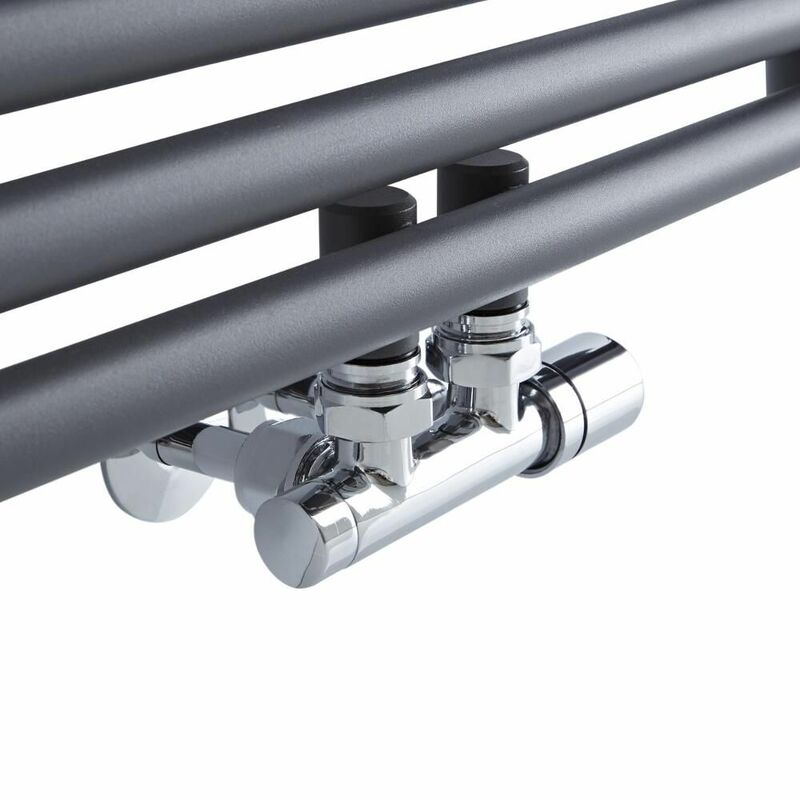 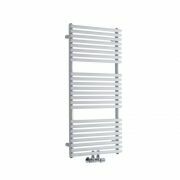 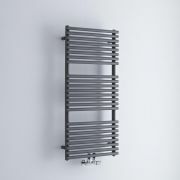 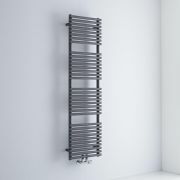 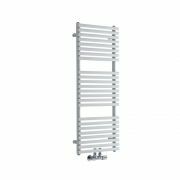 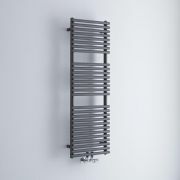 Featuring a highly durable anthracite finish for a contemporary on-trend look and central connection valve inlets to save space, this heated towel rail is a combination of stunning modern style and excellent functionality. 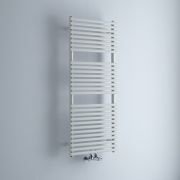 The ladder design gives you plenty of room to hang your towels.